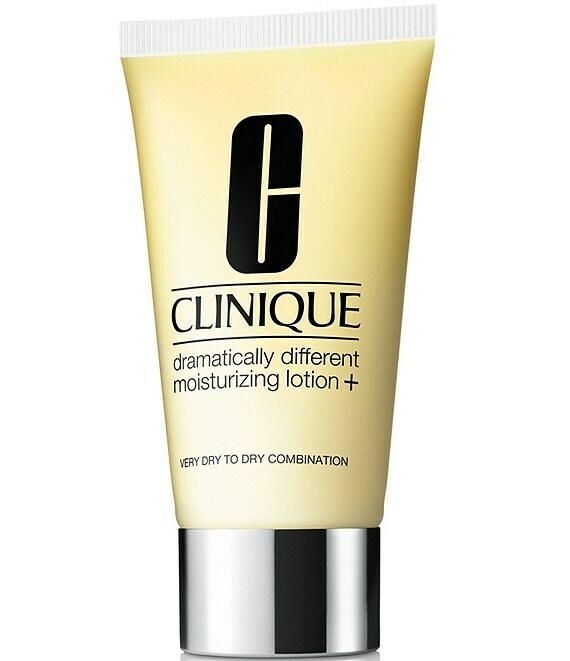 The big plus: with a new complex, this formula strengthens skin's own moisture barrier by 54%. More moisture stays in. Skin has a glow and feels soft and springy.